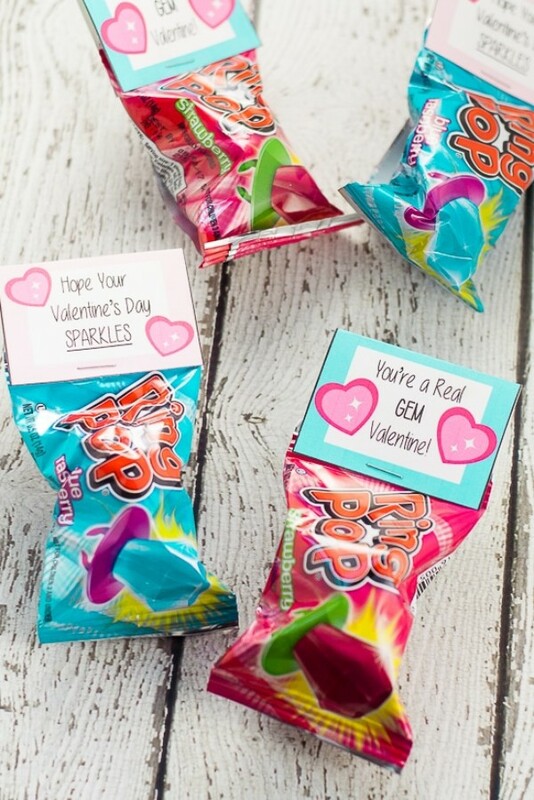 ‘Tis the season for classroom Valentines, and we’ve rounded up 25 of the best DIY kids Valentines Day cards and ideas that they’ll be proud to hand out at school! 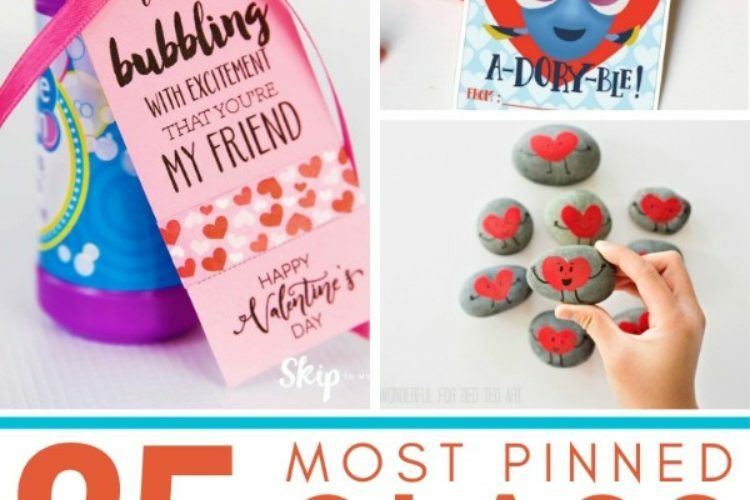 Don’t let Valentine’s Day sneak up on you this year– be prepared with these creative kids valentine’s day cards that everyone will be excited to receive. If you have a kiddo in your family who loves buildilng, they’ll go crazy for these free printable LEGO Valentines cards and our free printable Minecraft valentines too! Classroom Valentine’s Day cards sure have come a long way since I was in school! And as much as I love heading over to Target and grabbing a set for the class and calling it a day, sometimes the kids ask for something a little more. They’re at the perfect age to make these class valentines themselves, so I’m happy to let them go for it. I have to say, I would love to get just about all of these in my mailbox… er, and by ‘mailbox’ I mean a shoebox covered in tissue paper and stickers, the happiest kind of mailbox in all the land. 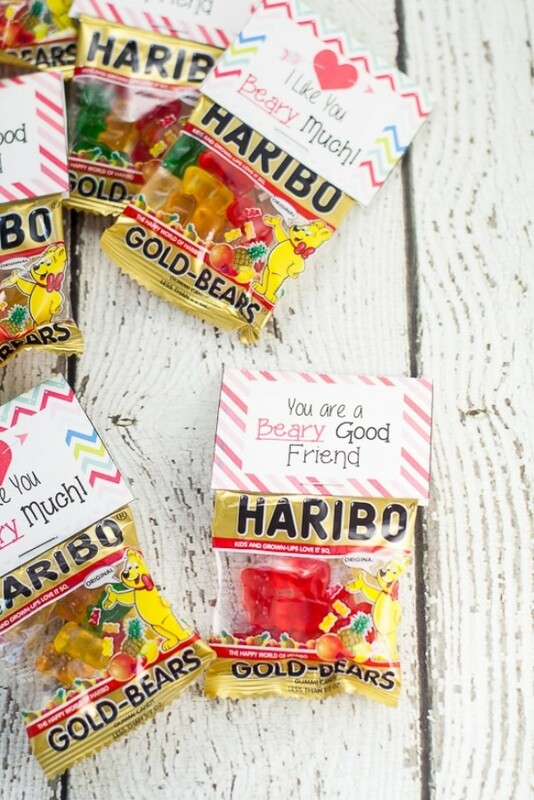 You can’t go wrong with gummy bear valentines. These are available in two different sizes to accommodate both the small pre-packaged gummy bears found on Amazon and the regular bags found at your local grocery or convenience store. These sports valentines are a big hit! 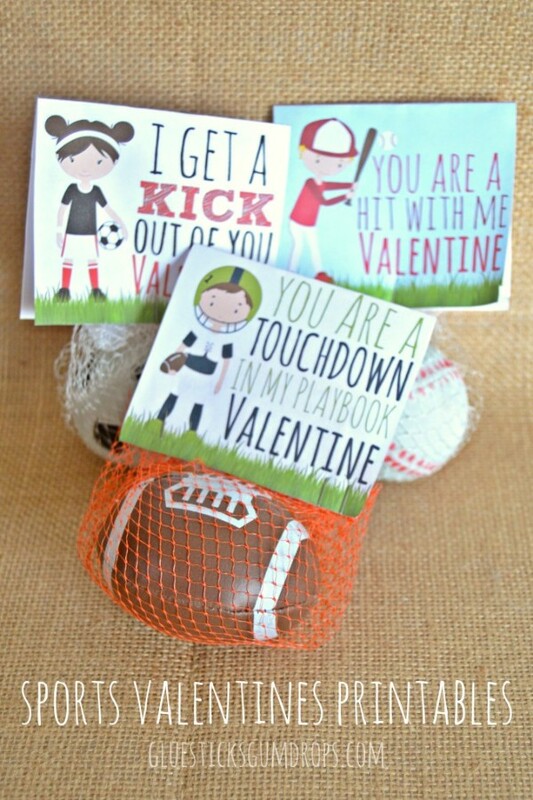 Pair them with a small ball and some netting, and you’ll have adorable valentines that kids will go crazy for. The play-doh valentines from Grace and Good Eats are hugely popular. 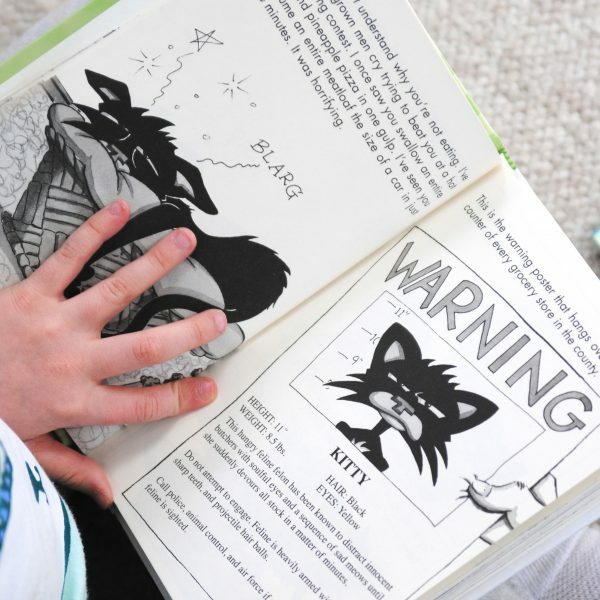 With more than 78k pins, you know this will be a great choice for your kiddos. 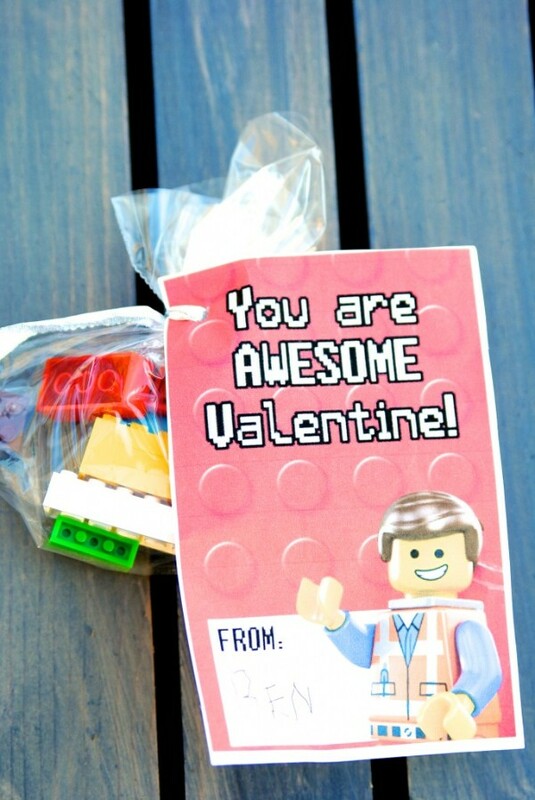 Our LEGO valentines are a great option for both boys and girls. 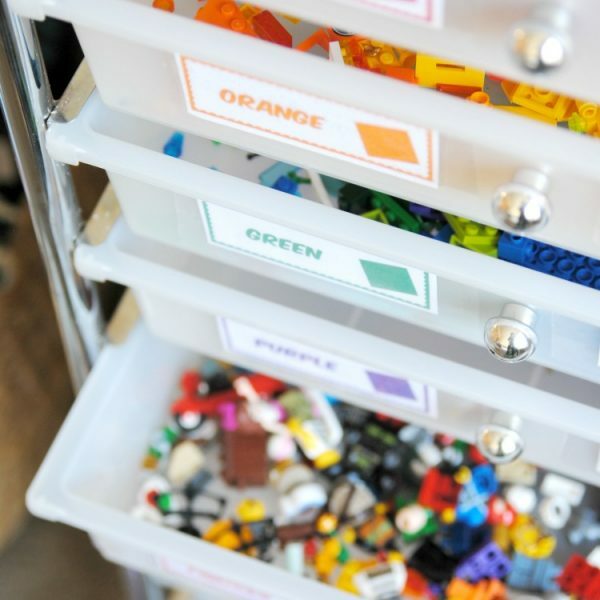 Most kids have LEGOs and can simply add these to their collections. 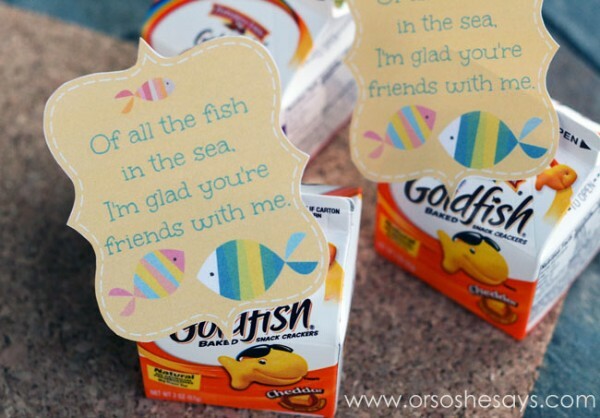 Use Goldfish or Swedish fish with these sweet “Of all the fish in the sea” valentines. 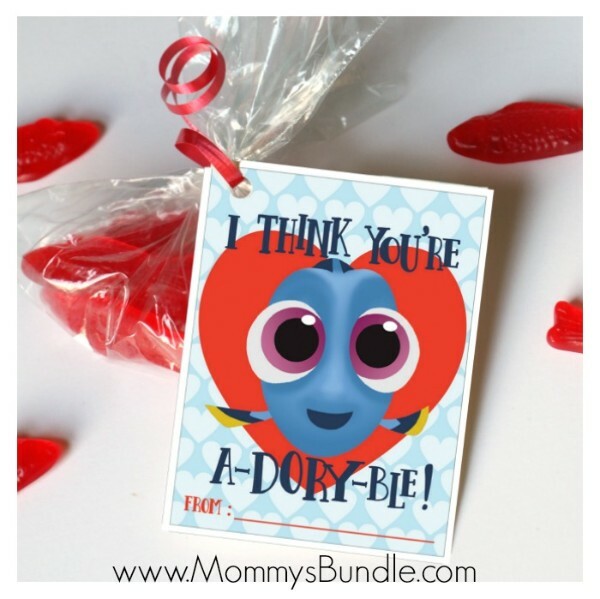 These Finding Dory valentines are the cutest things you’ll see all day! 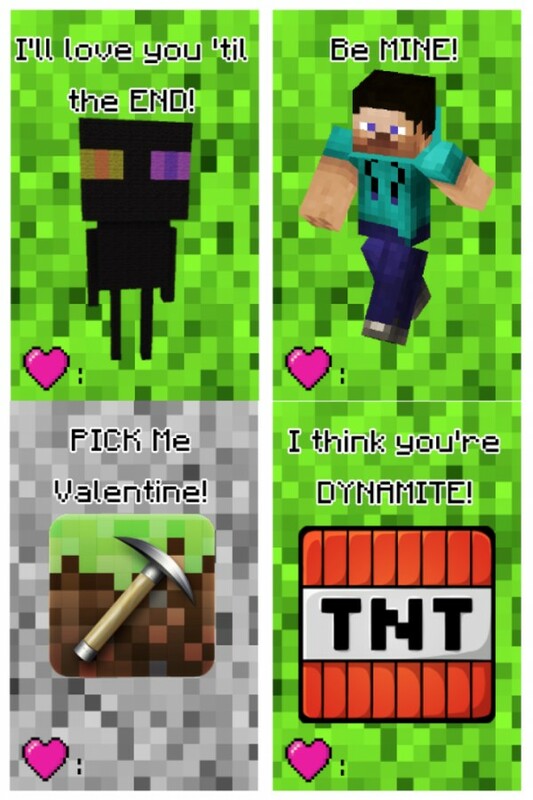 Minecraft and gaming fans will love these free printable Minecraft Valentine’s Day cards. 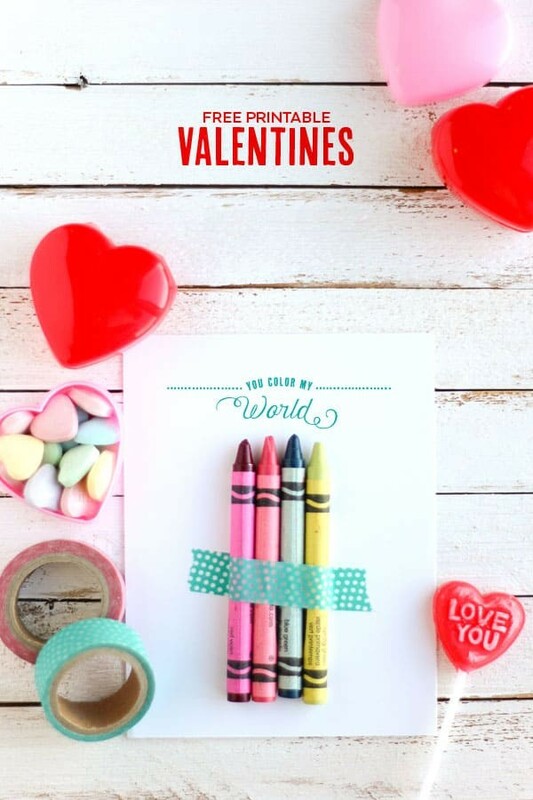 You color my world valentines are perfect for preschoolers and kindergarteners. And if you’ve stocked up on crayons while they’re on sale, it’s a really affordable option, too. 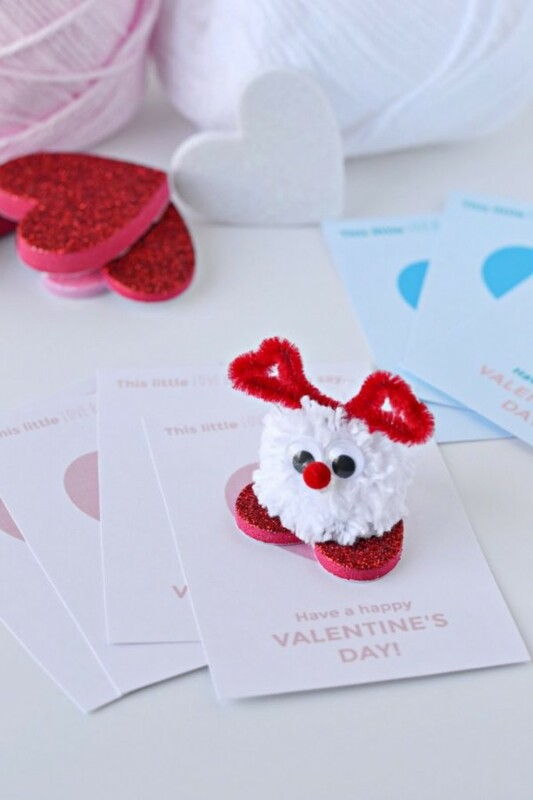 Love bug valentines are cute, but these paired with the pom pom love bugs, and you’re on cuteness overload. Of course, you can use the printables with plastic toy bugs if that’s easier for you. 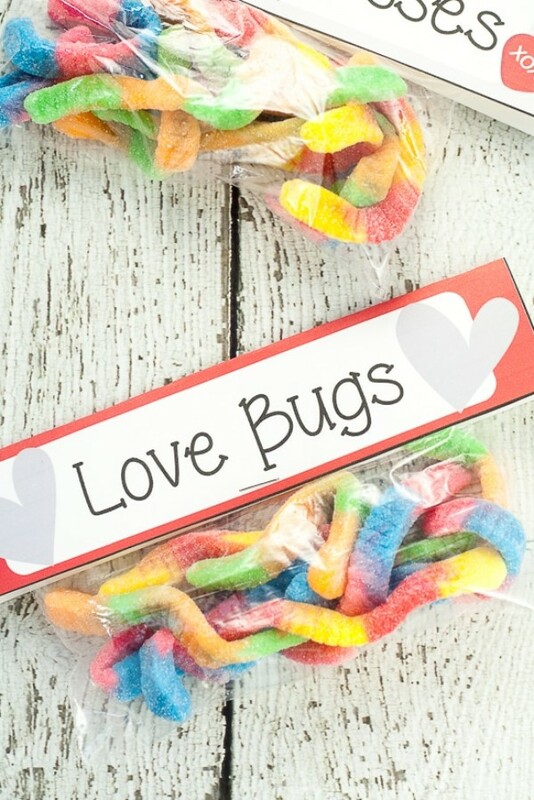 Speaking of love bugs, you’re going to LOVE these gummy worm valentines. They’re made to fit snack-sized bags. 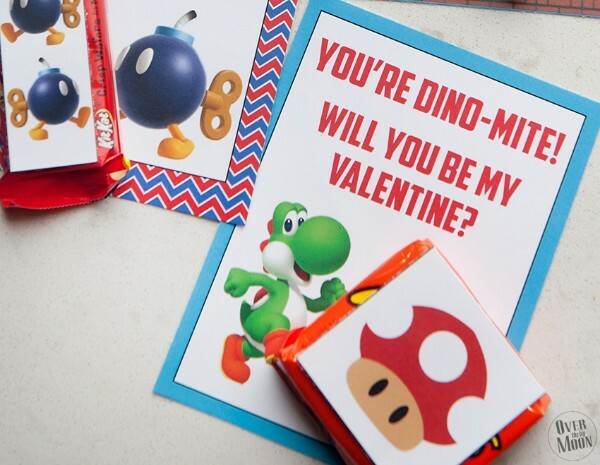 Pair these Super Mario valentines with a piece of chocolate or a small toy. Kids of all ages love Mario! 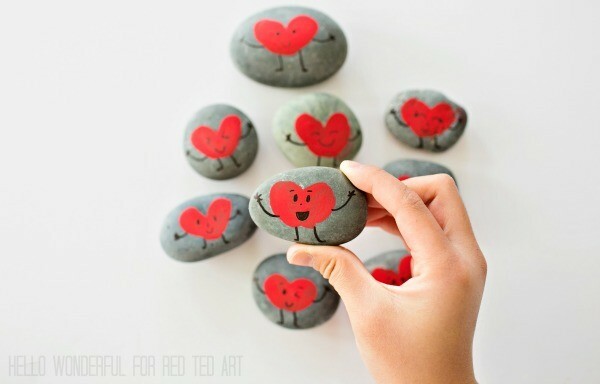 If you’re looking for something a bit different than the traditional candy or paper valentine, these friendship rocks are a great choice! Aren’t they cute? Ring pops are such a fun option! 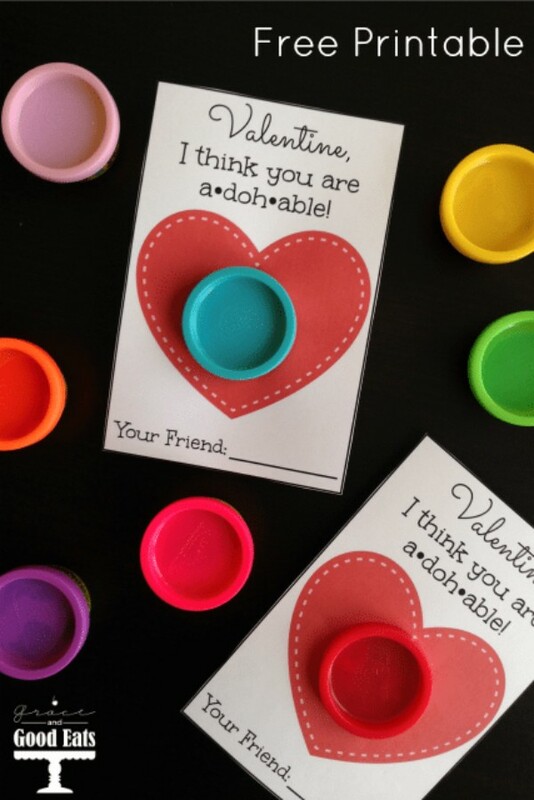 These printable ring top valentines from The Gracious Wife are easy to put together. 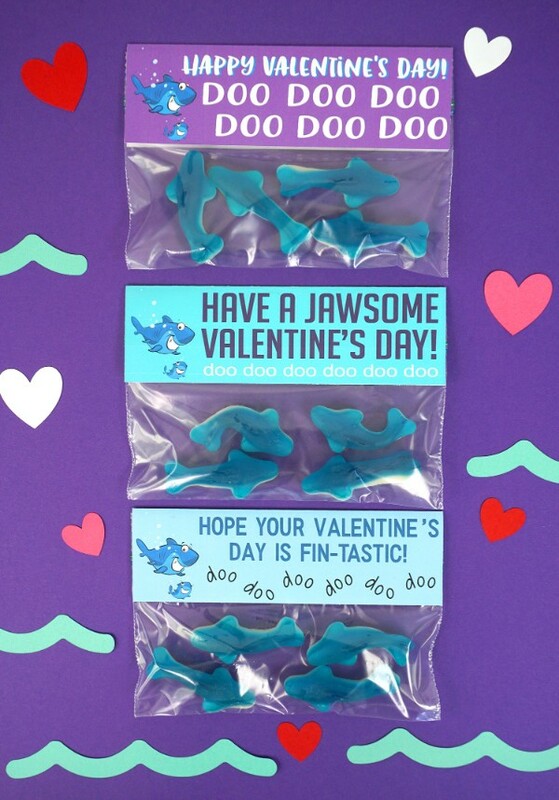 I apologize now for getting the song stuck in your head, but if you have a child in playgroup or preschool, you have to make these baby shark valentines. Doo doo doo doo doo! 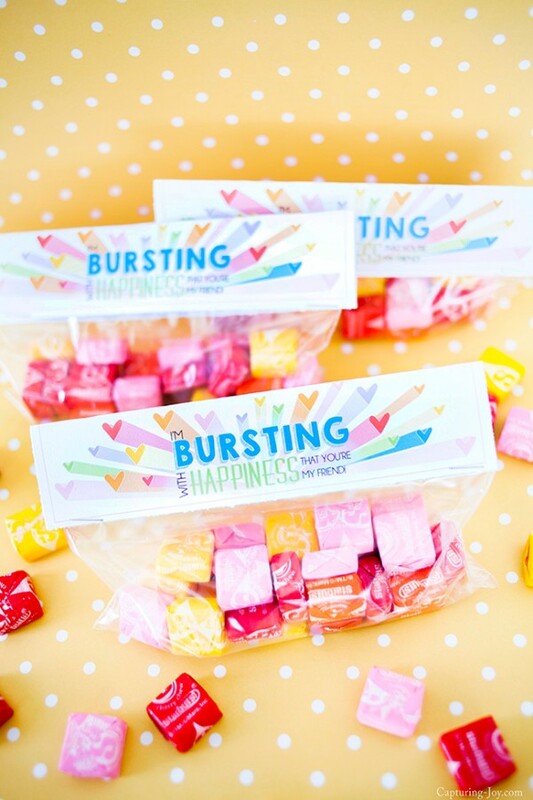 Buy a big bag of Starburst candies to make these cute and practical Starburst valentines. This is a very affordable option if you have several kids in school. Her Valentine’s Day lunchbox jokes are also super cute! Arrr, matey! 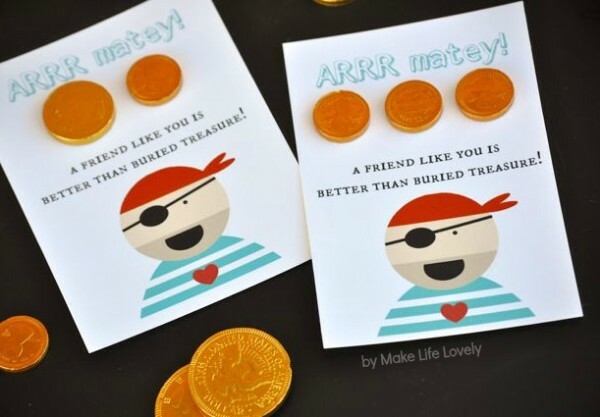 Pair these pirate valentines with some chocolate coins to make a splash at your next Valentine’s Day party. 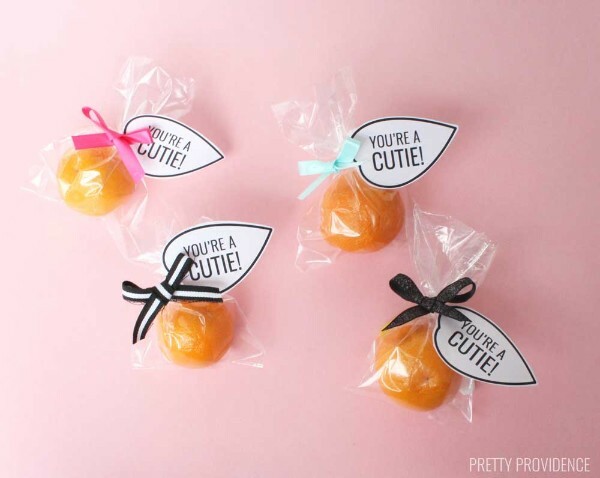 If you’d like to provide a healthier option for the kids, buy some cuties and print these “You’re a cutie” valentines. So adorable! 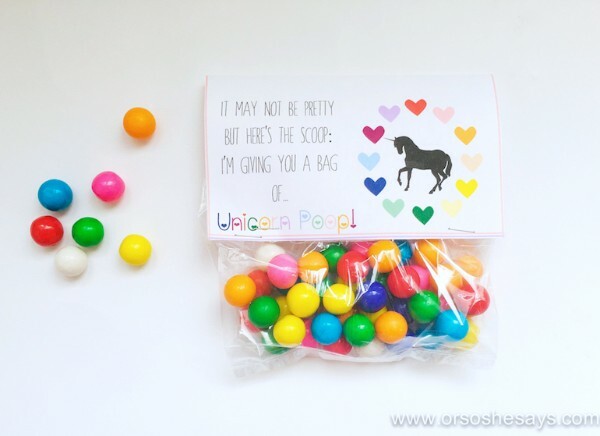 Kids will find this unicorn poop valentine absolutely hilarious! 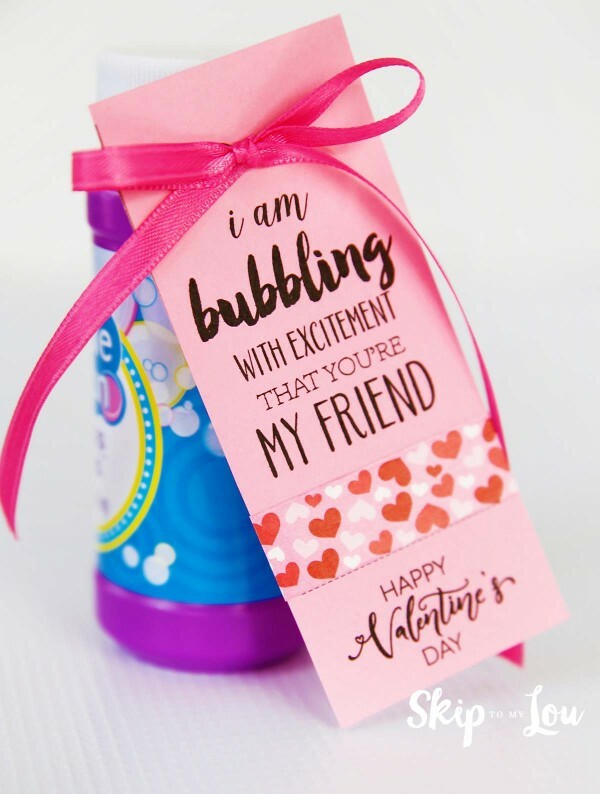 Bubble valentines are another fun non-candy option for the classroom. 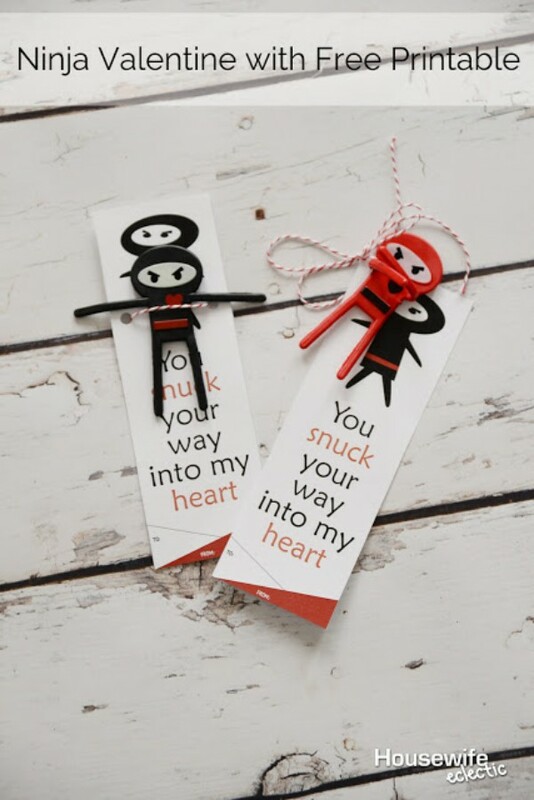 My kid would settle for nothing else once I showed him these ninja valentines. He can’t wait to give them out! 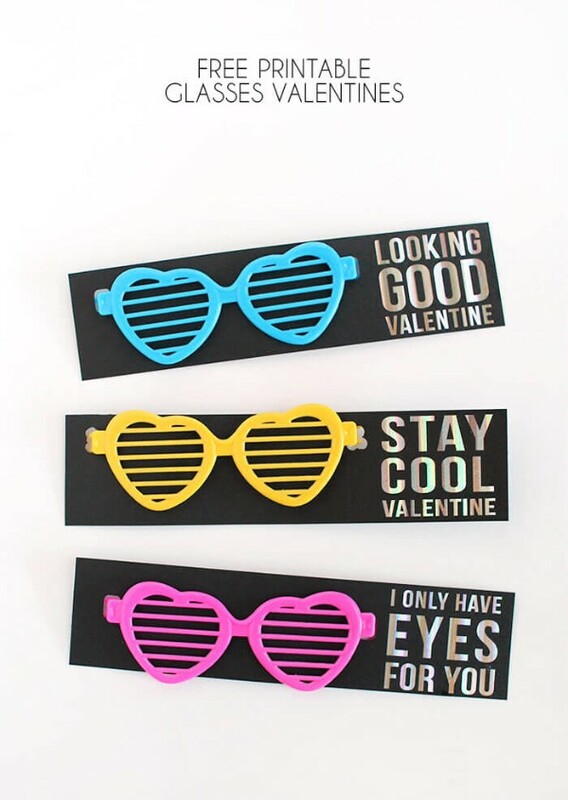 Gather funny glasses from a party supply store or cheap sunnies from Amazon to make these clever glasses valentines. Does your kid have Pokemon fever? 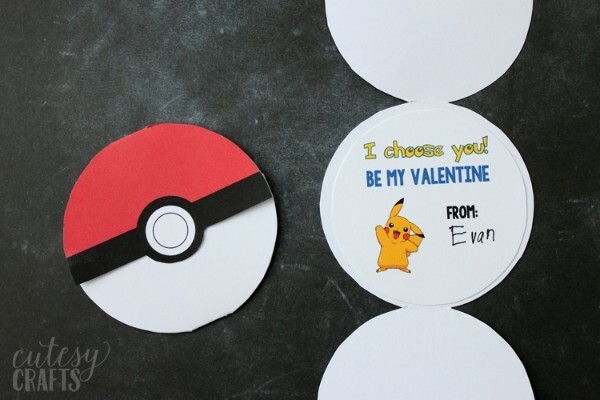 These Pokeball valentines will sure put a smile on those little faces. 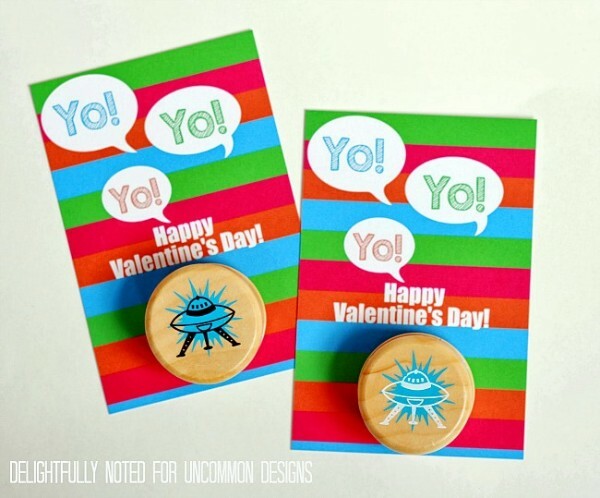 Yo, yo, yo, these yo-yo valentines are a great option for boys and girls. Rawr! What kid doesn’t love dinos? 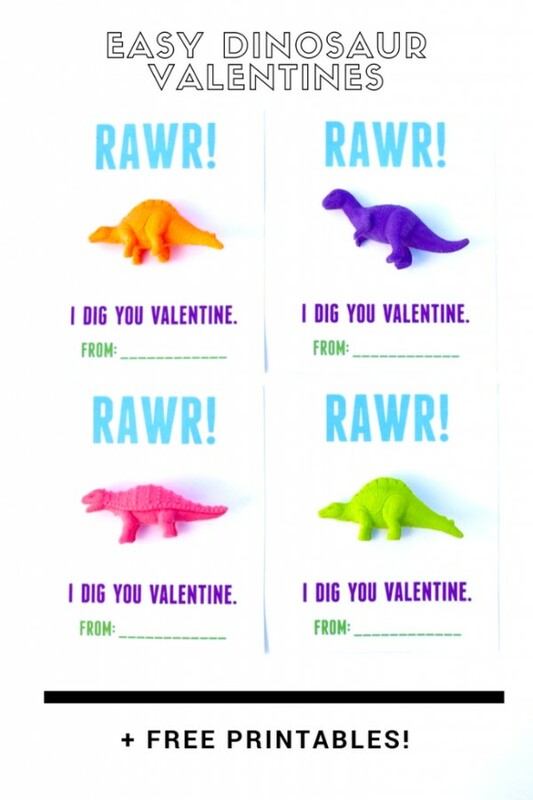 Pair these dinosaur valentines printables with those budget-friendly plastic dinosaurs for the coolest valentines ever. 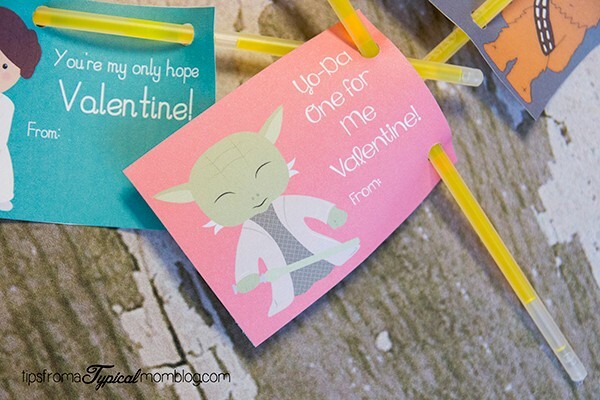 Make these Star Wars valentines and you’ll be the greatest mom in the galaxy! Oh, valentines. You’ve come a long way from the paper punchouts, baby. 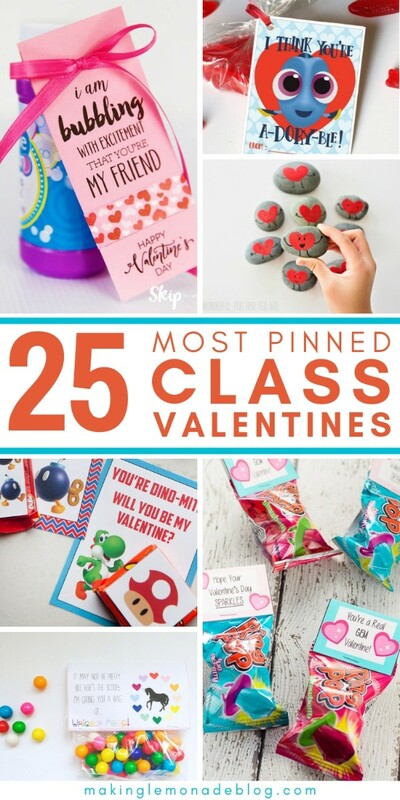 Which DIY classroom valentines were your favorite?